We are saddened to announce the death of our Patron Joan Littmoden today. 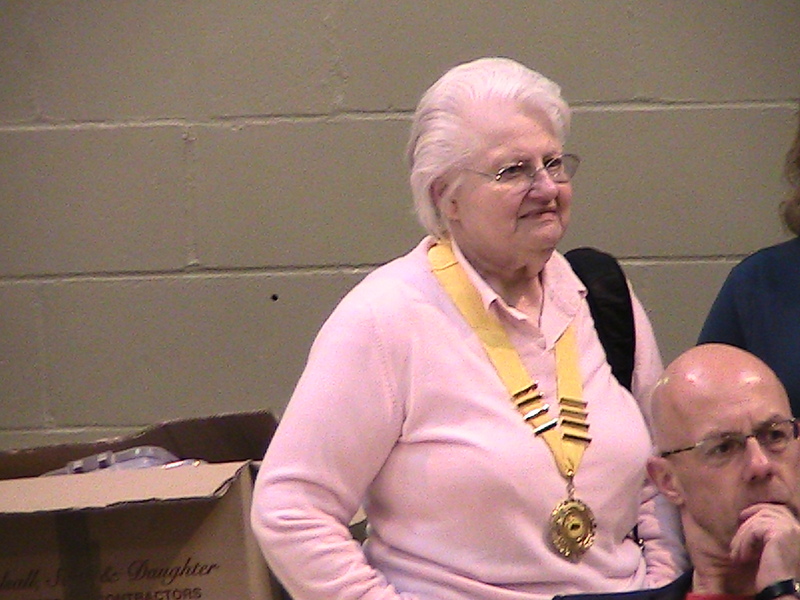 Joan was 94 this year and was also Patron of the Miniature Dachshund Club and the Great Joint Dachshund Association. 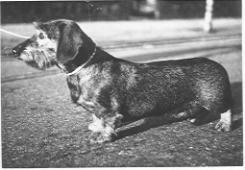 Joan’s famous Wendlitt affix is behind many of today’s Miniature Smooth-haired Dachshunds.